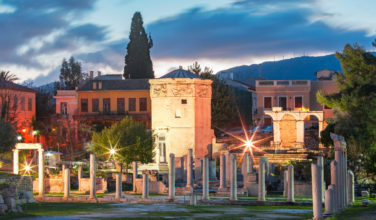 During a trip to Athens there’s the obvious stops like the Acropolis and Parthenon, the National Archaeological Museum, and the Agora. 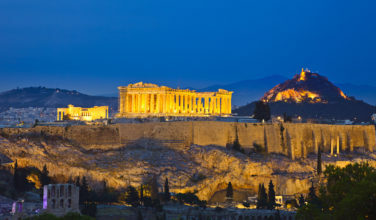 But if you’re looking for something a little more “hands on” and are traveling to Athens with a group, Athens Clue has become a top tourist attraction in Athens and is worth a visit. Athens Clue is dubbed “The Ultimate Real Life Escape Gaming Experience” where “team members truly live and breathe in union for an hour”. Groups of 3-5 people are locked in a room and left to find information, tools, and keys and solve puzzles in order to escape. The game is great for groups of friends or families with children aged 9+. The lowest permissible age to play is 15 if no adults are present due to the complexity of the game. An innocent person is on death row with an execution date. You must save the inmate and escape in time! John Monroe is a detective that was murdered. There are 5 suspects and one killer. You must find the killer and escape in time! Peter and Miranda are two children that were kidnapped. You must find the children and escape in time! Jack Travis is an archaeologist that disappeared and 5 statues have also gone missing. You must find the stolen statues and escape in time! Lev Pasted is a doctor who hides his true identity. You must find the doctor’s real name in his laboratory and escape in time! The rooms are not too small or too large, so a group of 3-5 can fit comfortably in the room for an hour. 3-5 people is the ideal amount for a group because the game can be too complex for just 2 people and the room can be too crowded for 6 people. The rooms are spacious but due to the surfaces and size of the premises, the area is not suitable for wheelchairs. 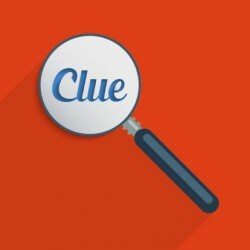 In addition to groups of friends and family, Athens Clue is also a great location for corporate events and company team building. Team members work together to create an escape plan. The game promotes both individual and group creativity and analytical thinking. Reservations can be made for groups ahead of time. 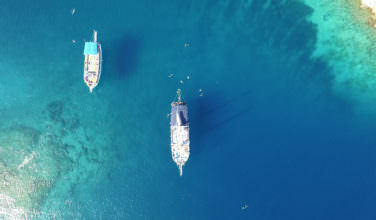 There is a booking system on the website (http://athensclue.gr/en). Rooms can be booked simultaneously for big groups. Make sure to arrive on time on the day of the game. Playing time is 60 minutes, but a few extra minutes are necessary for instructions. Ticket prices vary but start at € 10 per person and are non refundable. Athens Clue is located at Diocharous 11, Athens.